Here at BillyOh we endeavour to make home and garden easy for you, our customers. This is because we understand the importance of having a pleasant place to spend time in when the weather is warm. Or alternatively, even when the weather is cold and you are craving for a warm, cosy space to escape to. BillyOh garden furniture, barbecues, outdoor toys, and outbuildings are all made in the name of providing you, our valued customers, with the best possible products you can enjoy all year round and use for many years to come. In our opinion, a garden would not be complete without an outdoor seating area. Whether that be a garden sofa or a sturdy dining set. That’s why we offer a large collection of outdoor furniture which we like to think is suited to every possible occasion. Wanting to move your dinner party to an outdoor garden party? A metal garden dining set could be the answer. Alternatively, looking for somewhere to sit back and relax after a long, hard day at work? A comfy rattan furniture set may be the ideal solution. 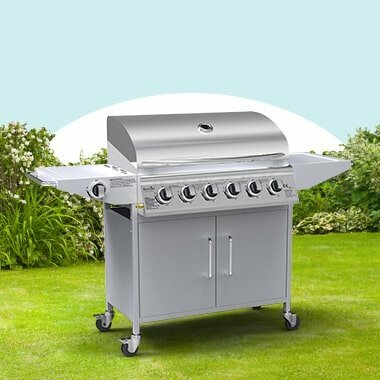 We also offer barbecues, both gas and charcoal as well as four burners and six burners. Some even have wheels for easy portability and convenience. Not only a comfy way to soak up the warm English sun, when it appears, outdoor garden furniture UK could also make great conservatory furniture during the winter and colder months. 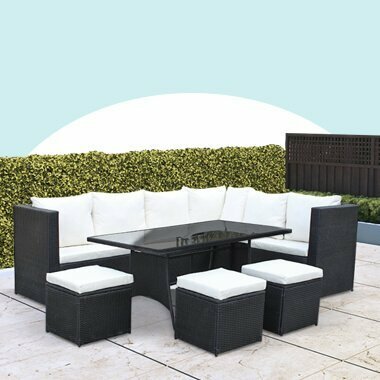 This is as not only will storing your outdoor furniture in the conservatory protect the furniture from the harsh weather conditions, it will also add to the home décor whilst helping to create an additional seating area for you to enjoy. 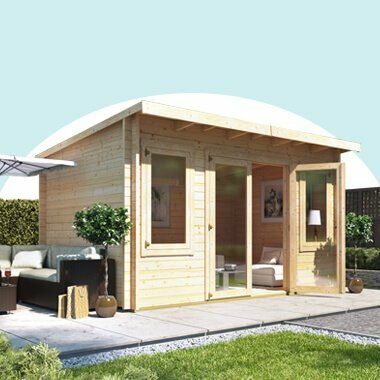 In addition, not only limited to garden furniture, BillyOh are proud to offer outdoor garden buildings. 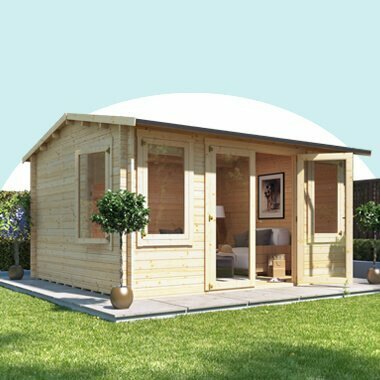 For instance, log cabins, garden sheds, summerhouses and playhouses are all available in many different sizes and styles. Designed with various purposes in mind, there is bound to be a garden building to suit you. 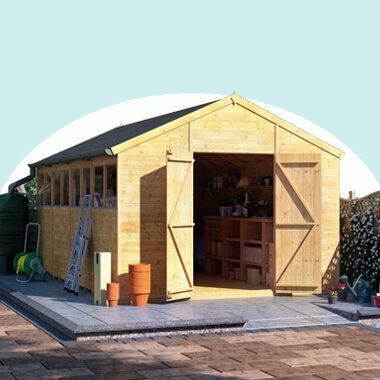 Whether it be a garden office, home gym or simply somewhere to store your gardening tools and garden power tools there is something for every purpose. How about setting up a nice set of patio tables and chairs, adding a barbecue grill for a simple evening party, and installing a tool or equipment store where you can keep your high-value items? 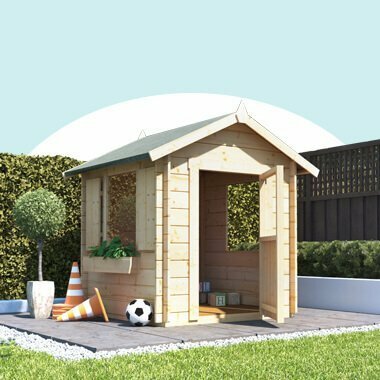 Setting up outdoor play equipment or playhouse for your children to really relish in their imagination is a great idea too!